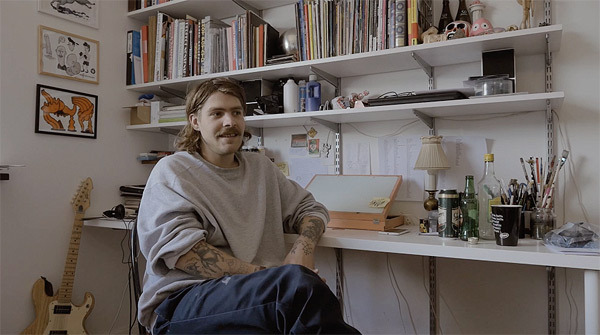 Nice feature on the unabashedly immature work of Swedish artist and skater, Jacob Ovgren, who designs for one of my favourite skate brands, Polar. The video is part of The LB Project’s series promoting art and skateboarding. Check out the interview and more from The LB Project below!